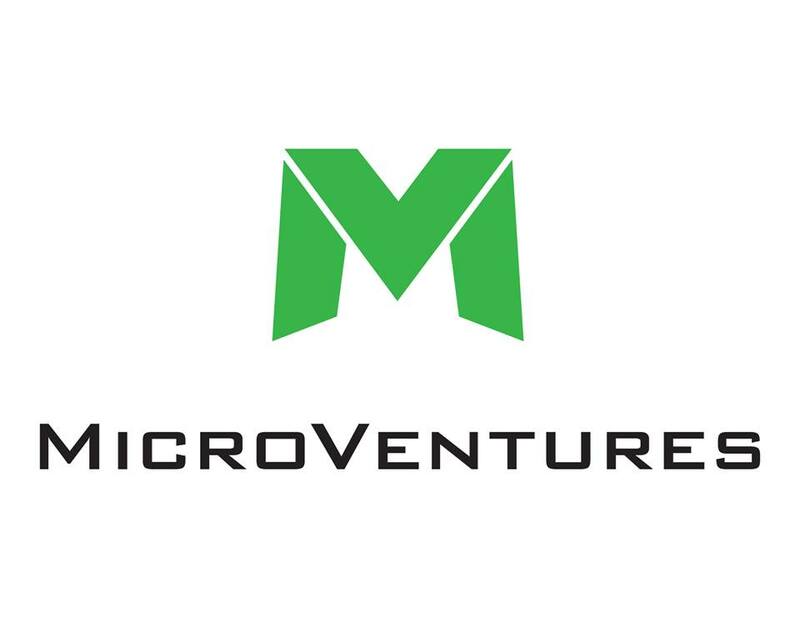 MicroVentures, an Austin, TX and San Francisco, CA-based online investment platform, has created a “500 Startups Fund” open to accredited investors. The fund provides investors with access to startups incubated within the popular Mountain View-based accelerator by way of its position in three 500 Startups’ Funds for as little as $10k. The MicroVentures’ 500 Startups Fund will encompass Fund III – 500 Startups’ latest fund, Fund I Annex – a follow-on round supporting 500 Startups’ initial startups, and 500 Luchadores – 500 Startups’ fund focused on startups in Latin America. Led by Bill Clark, Founder and CEO, MicroVentures operates a FINRA registered platform that provides exclusive access to curated startup investment deal flow, allowing investors to review due diligence and speak with experienced licensed financial professionals prior to making an investment. As of January 2015, it and its 25,000 global investors have deployed over $60m to approximately 100 companies.